With the weather being so cold in the UK this month we've needed a few cups of tea and slices of cake to keep us warm! We've had Mother's Day, the start of spring and preparations for Easter. All of these have been reflected in this month's bakes. Let's see what we have been making. Kate at The Gluten Free Alchemist has been working her magic again with the Best Gluten Free Vanilla Sponge. 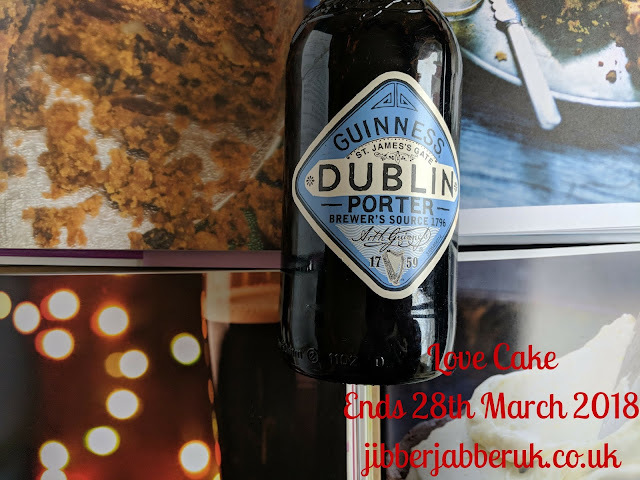 This is perfect for any celebration and can be layered up and filled with a buttercream of your choice. Cover it in chocolate ganache or dress it up with piped roses. Being trapped in the house due to snow meant I needed to raid my cupboards for a baking session. 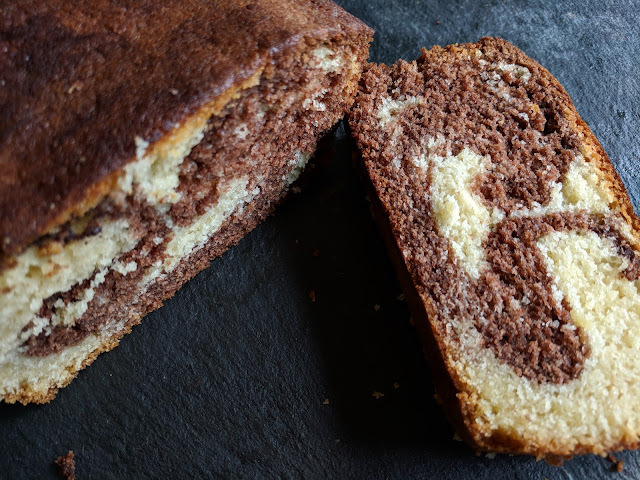 With the basics at hand I was able to make a Marbled chocolate and vanilla loaf cake. Once cut the true beauty of this simple cake is revealed. 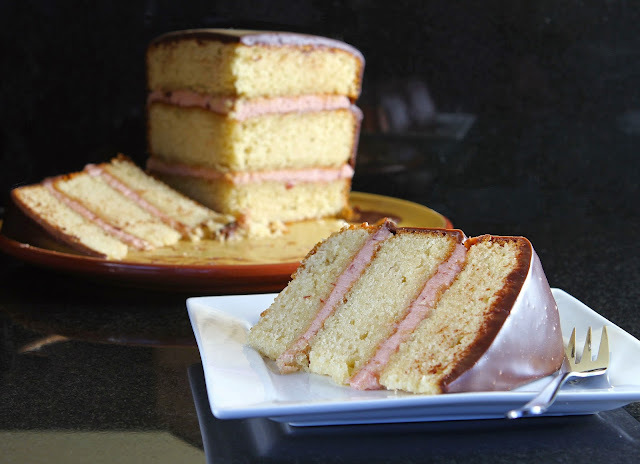 With the arrival of spring I decided to embrace it with a cake full of zesty flavour. This orange and pistachio cake is topped with a cream cheese icing and crushed pistachios for added texture. 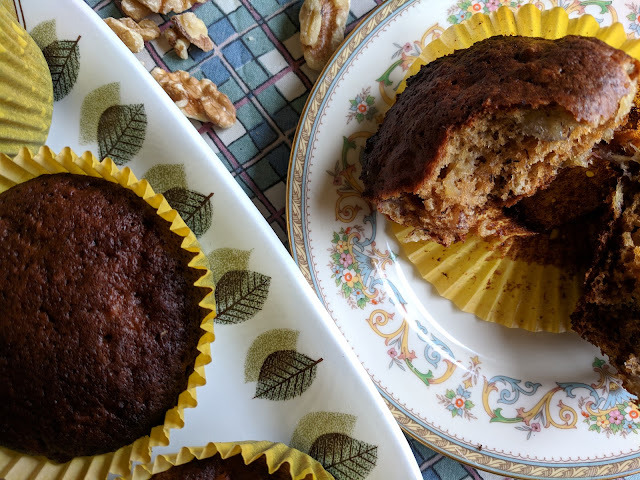 With a selection of bananas needing to be saved from the bin I whipped up a batch of Banana, walnut and maple syrup muffins. Brilliant for breakfast or a quick snack. Since Easter is nearly upon us I got organised with some Easter spiced buns. A great alternative to hot cross buns they need no kneading or proofing. Serve them as they are or slightly warm spread with butter. 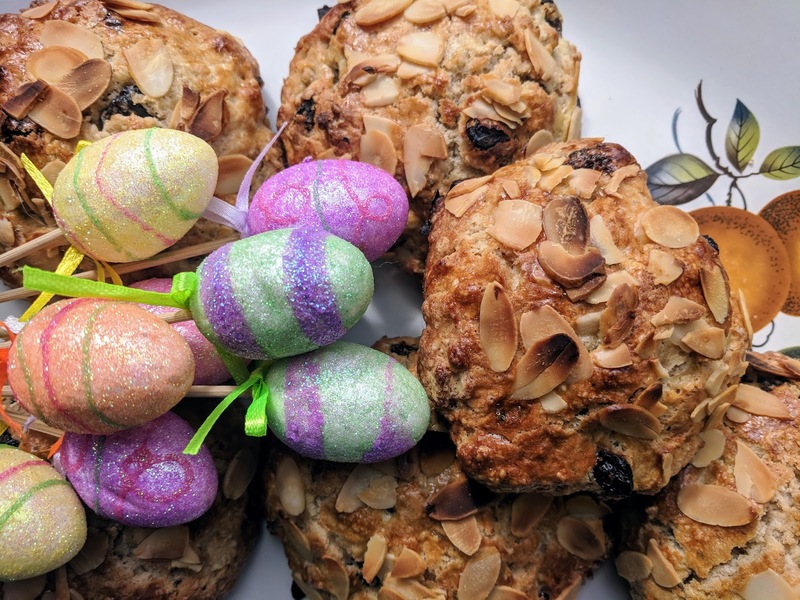 Enjoy the start of your Easter weekend and I'll be back at the beginning of April for another month's baking.